15999-SS-DST is rated 4.9 out of 5 by 23. 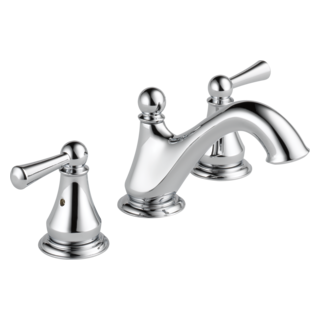 Rated 5 out of 5 by Maemae771 from Great For Your Bathroom I bought one of these a couple years ago. The finish instantly captured me so I had to buy it. After returning home, I installed it and it was very easy to install, took less than 10 minutes. Later on that day I decided to try it out and wash my hands. It worked very well. Feels really great on my hands and arms. I definitely recommend. Rated 5 out of 5 by Julie from Great faucet - handsome finish We purchased a couple of these faucets for our master bath in a home that we recently built. They are in the antique bronze finish. The faucets function well and the finish is very pretty. Would definitely recommend. 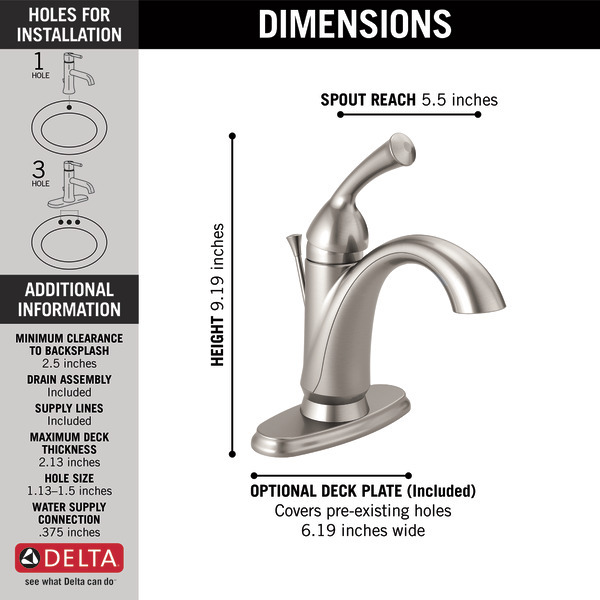 Rated 4 out of 5 by BMAL from Affordable Crucible faucet Installation for a 3” high crucible lavatory sink was perfect. Good quality and match for a Kohler sink. 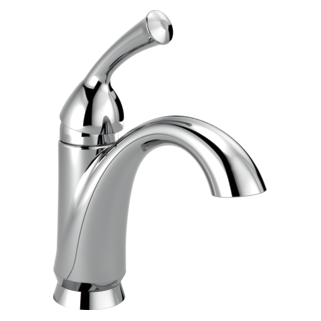 Rated 5 out of 5 by Chrystal6 from Good faucet I have this in my master bathroom I really like that it's single hand. I can easily adjust the temperature with one hand while holding onto my toddler. 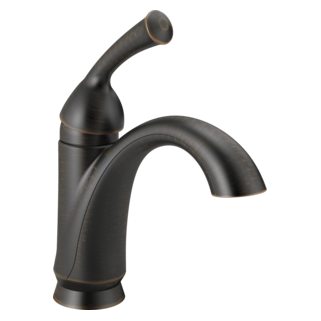 Rated 5 out of 5 by Kelly from Beautiful faucet, clean design! I am in the unique position of being the designer, general contractor, and homeowner of our new construction house. I choose these Haywood faucets for our bathrooms for a couple of reasons. First, I love the single handle for cleaning purposes, less crevasses to work the toothbrush around. 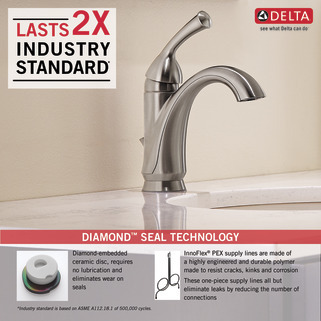 Second, Delta has a great reputation for faucets that work well. Third, I love the look and it was at the right price point. Rated 5 out of 5 by Steve from Delta Faucet Good Looks and easy to install. Rated 5 out of 5 by Acadia Lover from Nice Single Handle Faucet We are using this faucet in a guest bathroom and we are very happy with the sleek style and beautiful design and quality workmanship. 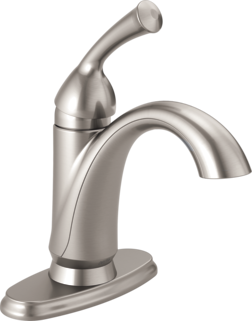 What is the material of the faucet? Is this a big box store item only? My plumber said it was but there is not a banner on the product link saying otherwise. 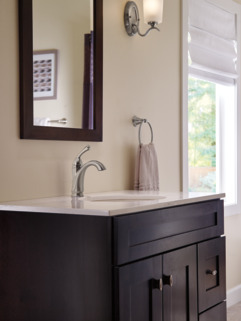 Why is this faucet not listed as ADA compliant? ddoes this faucet have the drain cover?